Flared block sections combine with a continual longitudinal band work together to provide excellent traction in dry conditions and a quiet driving experience. 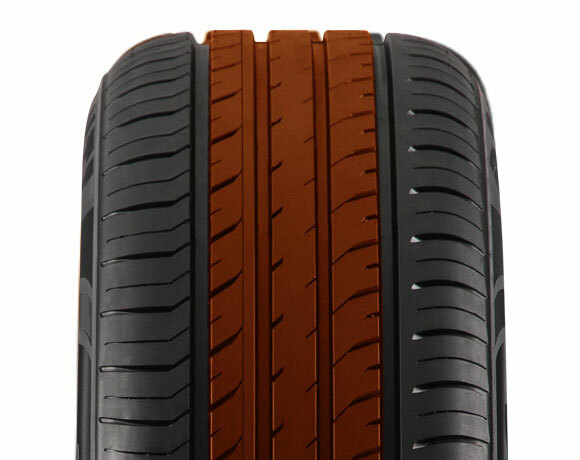 Three main block sections work together dynamically through a 3D design reacting to changing performance as tread depth decreases through the tyre’s life. 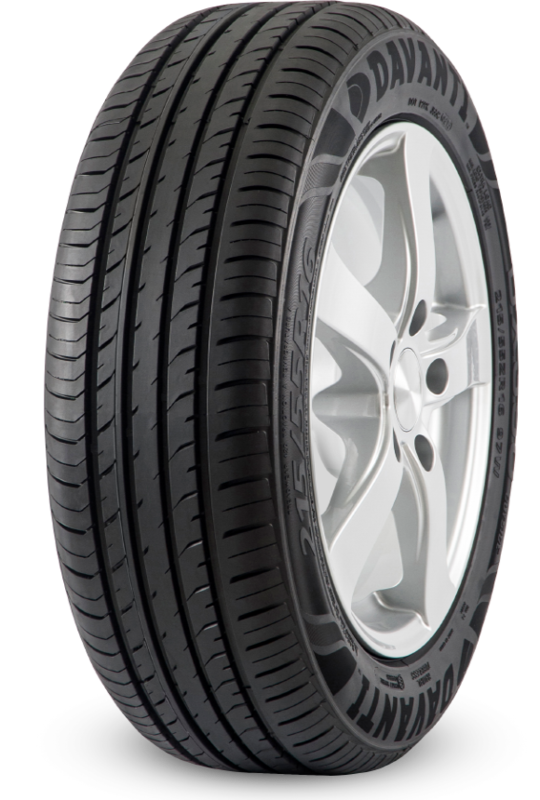 Curved grooves work with the rotation of the tyre to maximise water dissipation while noise is contained from the main tread section by the innovative pattern.